Watch full Naruto Shippuden Season 18 Episode 17 English Dubbed full HD online. Naruto Shippuden Episode 389 English Dubbed online for free in HD. While still attending the Ninja Academy at the Hidden Leaf, Hinata is passionately welcomed home by her younger sister Hanabi. Though Hanabi wanted to play with her, Hinata told her she needs to train with their father. The next morning while walking with her caretaker Natsu through the village, they witness Naruto scolding the merchant. Natsu tells Hanabi to leave Naruto alone before returning home to finish her work. Afterwards, she peeks on Hinata’s training session with Neji before witnessing their father using Byakugan on Neji from activating his curse seal. 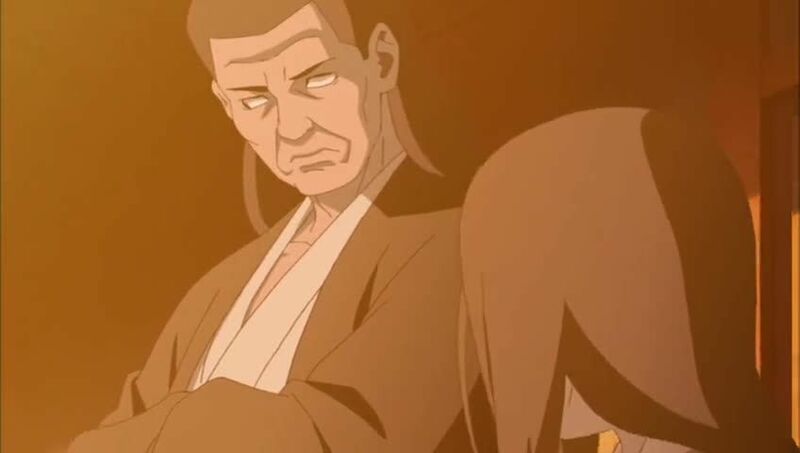 The Hyuga Clan’s Elder, noticing that Hanabi was peeking earlier, approaches his granddaughter and explains what happened as well as the destiny of the Branch Family to protect the Byakugan. The next day, Hiashi becomes Hinata’s sparring partner as it eventually becomes clear to the Elder that Hinata is not fit to be the clan’s heiress. When Hanabi’s own talents are realized by the Hyuga Elder and fearing Hinata’s inability, Hiashi arranges a fight between the two sisters to determine which one of them would be the future heiress. The battle ends with Hanabi defeating Hinata and being declared as the clan’s new heiress by their father.